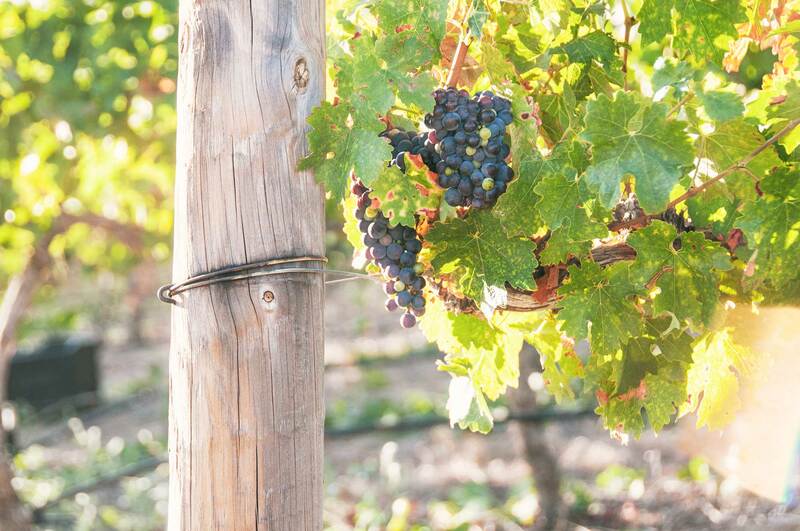 The diversity that we offer in all of our wines is based on the diversity of our estate; we wanted to perfectly represent each aspect of our beautiful landscape in the best way we know how: with a divine vintage. 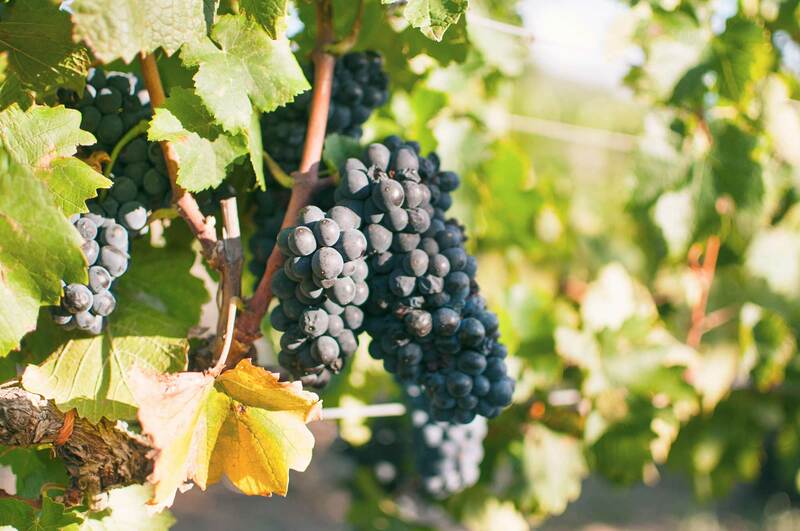 Deciding on which wines to grow began with a detailed soil analysis and topographical study to determine the location of original plantings of the vineyards. 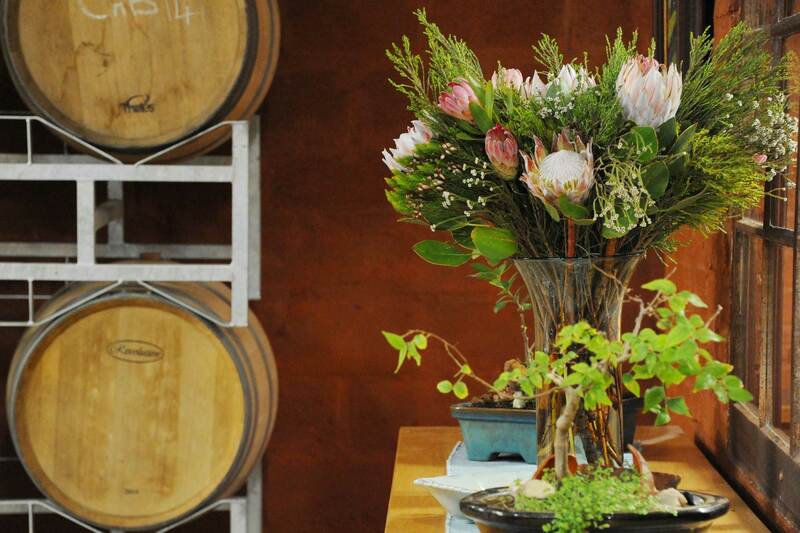 Our wine experience began with respect for the soil and the pursuit of the perfect interplay between climates, grape variety, carefully controlled yield and perfect timing of harvests. 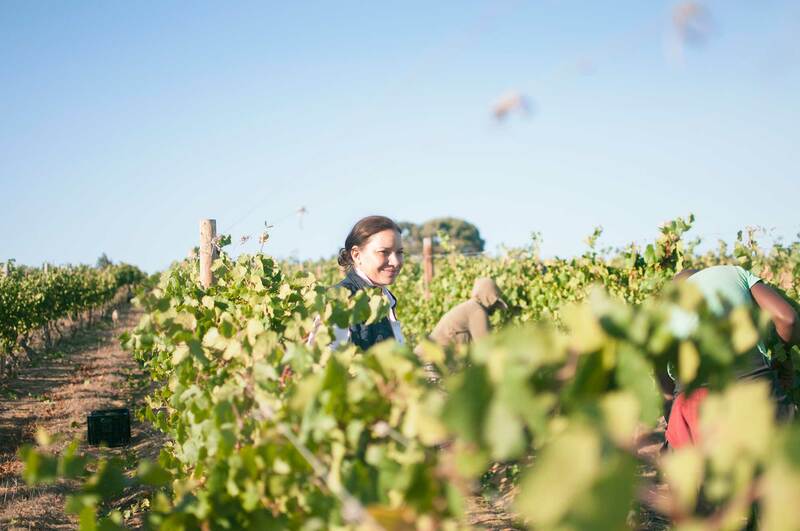 An example of our findings was that we found that the estate’s rolling hills are cooled every afternoon by breezes from the nearby Atlantic Ocean meaning that the grapes would need to be hand-harvested at dawn, when the temperature was most ideal. The farm is an accredited IPW member, and is in the process of being accredited as a BWI Champion, due to over 75% of the farm being dedicated to conservation. 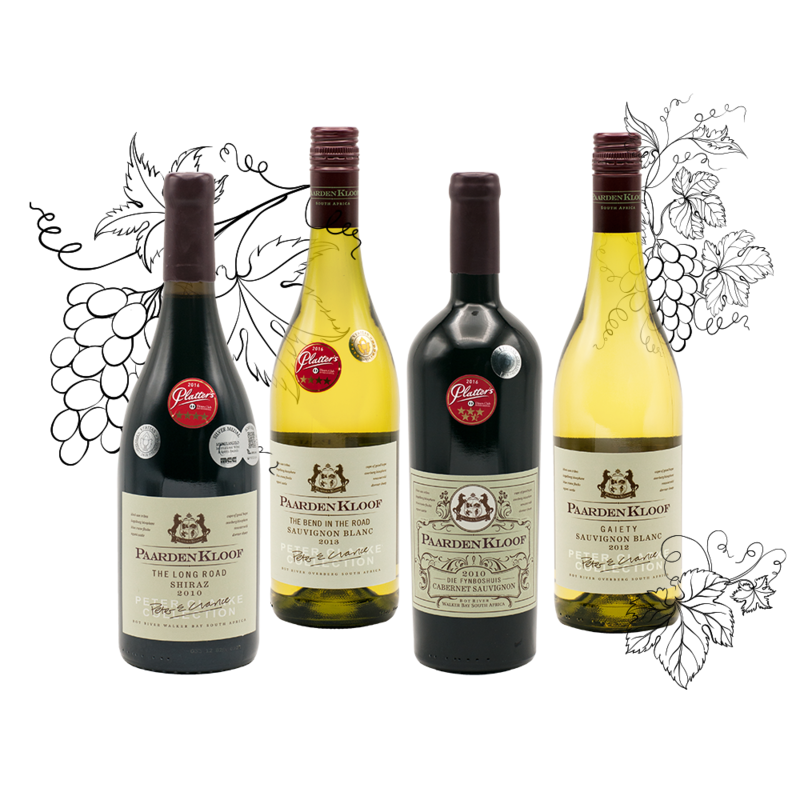 All wines are made under the watchful eye of regulatory organisations such as Wines of South Africa, the Wine and Spirits Board, and SAWIS. Quick description to go here for the wine. 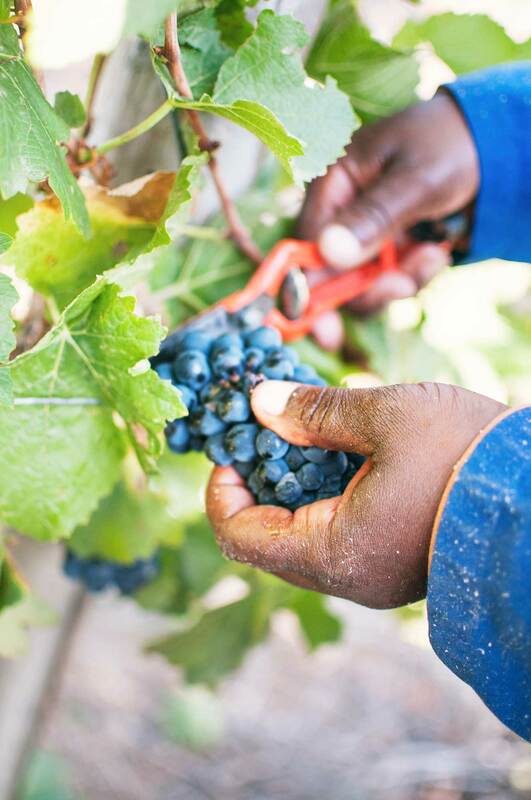 The Shiraz, Cabernet Sauvignon and Pinot Noir varietals are crafted by Kobie Viljoen, one of the best Bordeaux style winemakers in the country, whilst our white wine and Pinot Noir are made by Adam Mason. 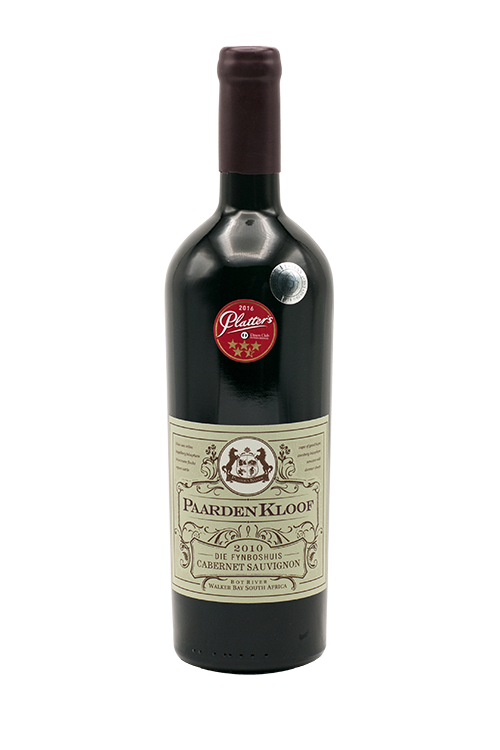 Our limited quantities of red wine varietals have been maturing in the PaardenKloof Estate cellar since 2008 and debuted with PaardenKloof Die Lang Pad Shiraz 2008 Peter Clarke Collection in 2013. 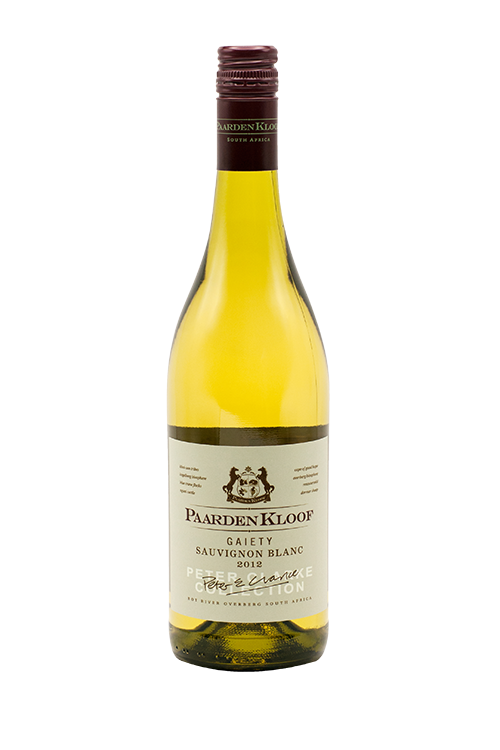 In early 2007, PaardenKloof Estate released its first Sauvignon under the Ecology label, which is our “little sister” lifestyle brand. 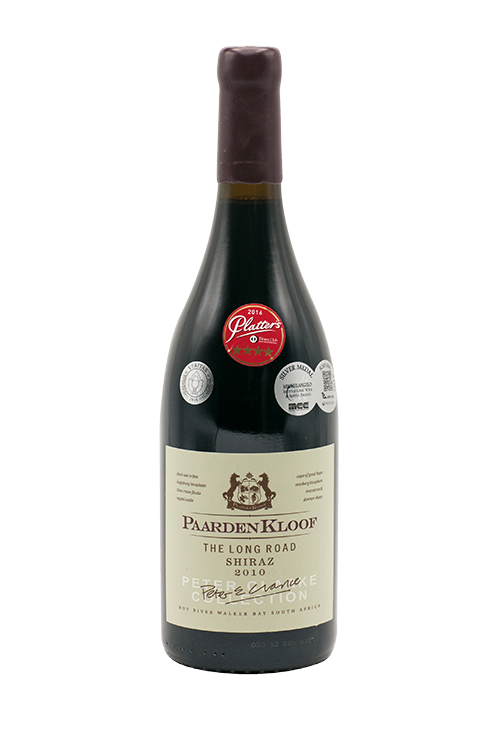 The wine’s fruity and crisp flavour and premium drinkability was well received by wine lovers and connoisseurs alike. 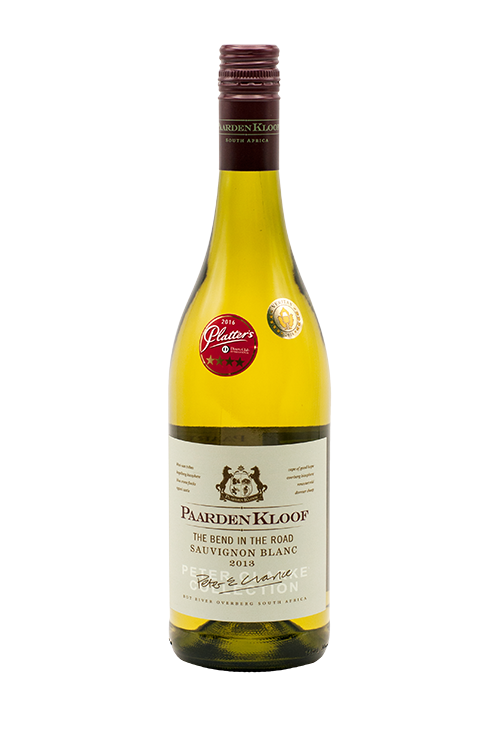 Thereafter we released our 2012 Sauvignon Blanc under the PaardenKloof label, which was also very well received.